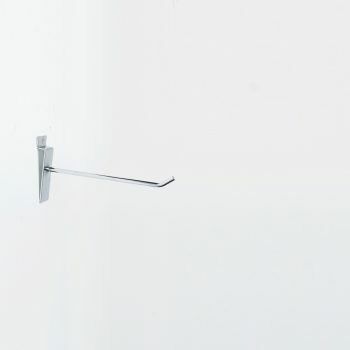 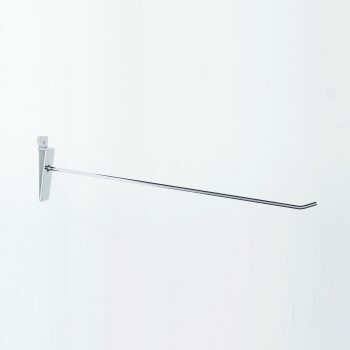 Our standard slatwall hooks are anything but that. 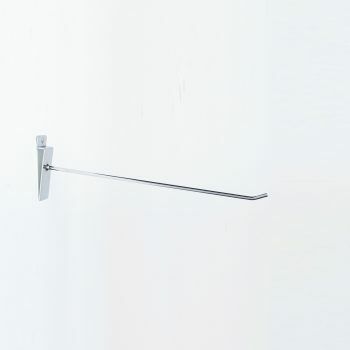 Most of the standard slatwall hooks sold have a 4mm long backing, the prong is 3mm in diameter and has a small spot weld for support. 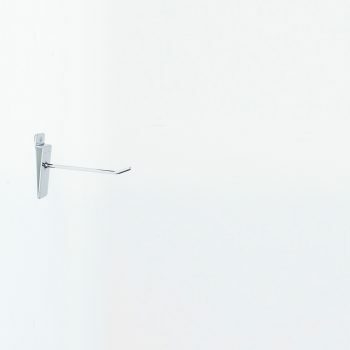 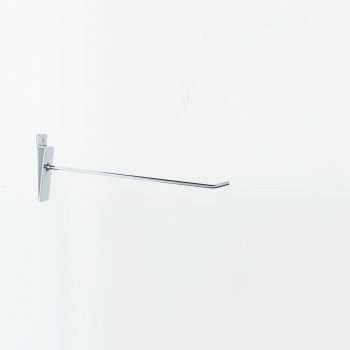 Our standard slatwall hooks have an 8mm backing plate, use 4mm diameter steel for the prong and are fully welded all around.